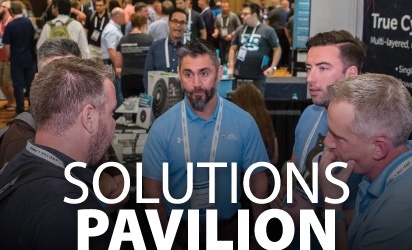 The newly revamped IT Nation Connect Conference, which many say is the can't miss event every year in the MSP world, is finally upon us. 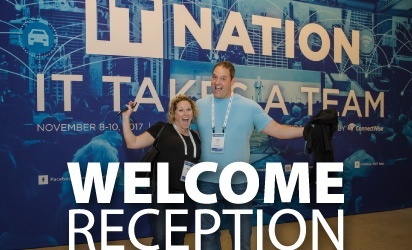 Being IT Nation Veterans, every year we like to highlight some of the “must see” events, speakers, sessions, and vendors and generally the stuff you want to check out around for the show. Arriving a few days before IT Nation? 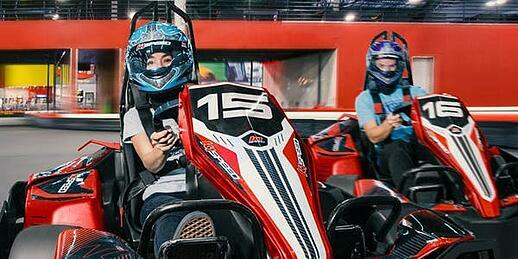 Join us at I-Drive NASCAR Indoor Kart racing and put yourself in the driver’s seat. At the same time, meet and greet with other IT Nation attendees and enjoy some pre-conference networking. Calling all IT Nation first-timers. 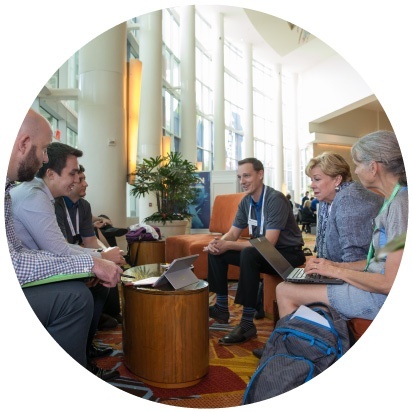 Stop by this meet-up, exclusively for first-time attendees, and get tips and tricks for navigating the conference. They’ll help you make the most of your time here, and get to know the community. If you haven't already heard, directly after the Welcome Reception there is a HUGE muti-vendor party, Wednesday Night from 9pm until you drop. 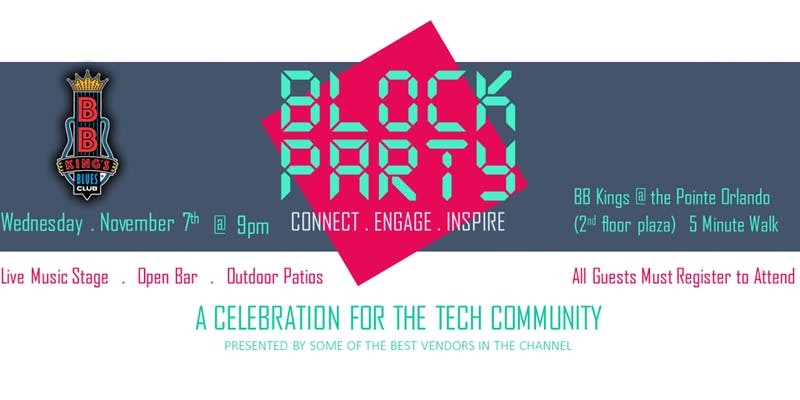 You still have time to register and jump into the "block party feel" of the Pointe which is directly next to the Hyatt Regency hotel. Feel free to spread the word this one is a MUST! 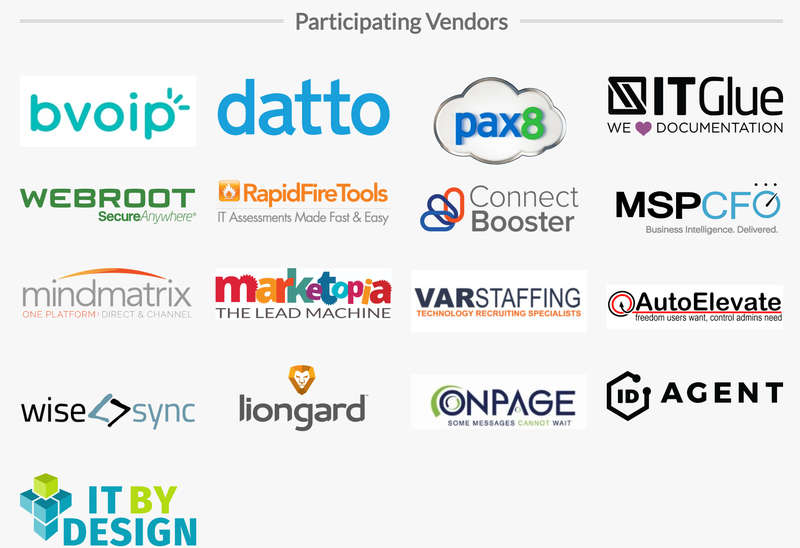 A big THANK YOU to to those vendors who are coming together to make this all happen! 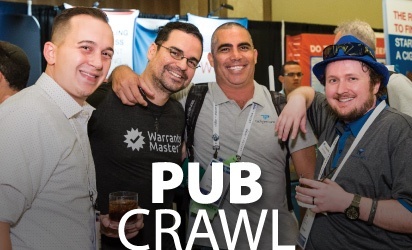 Thursday evening from 5PM to 6:30PM there is a "Pub Crawl" in the Solutions Pavilion (same as the Welcome Reception) which is another chance to mingle and check out the vendor areas. 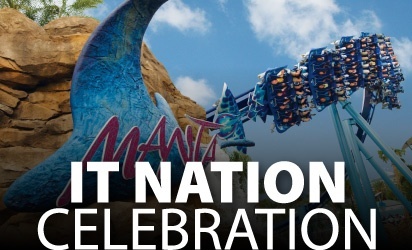 Thursday Night from 7PM - 11:30 PM, head on the bus over to Sea World to experience some rides, some animals, and a performance from Walk the Moon. Of course drinks and dinner will be provided! 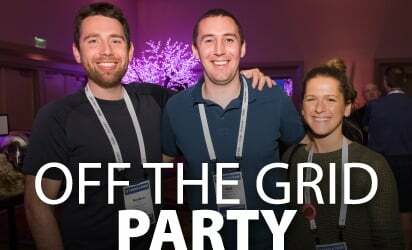 By Friday Night, if you still have any steam left from 7PM - 11PM - Spend the evening networking, and enjoying one last party before you pack it up and head back home! Pre-IT Nation Workshops that we think are worth while! Named in Time magazine’s list of the 100 Most Important People of the 20th Century, this visionary computer scientist pioneered global information sharing, believing people connected by technology can aspire to do better things. 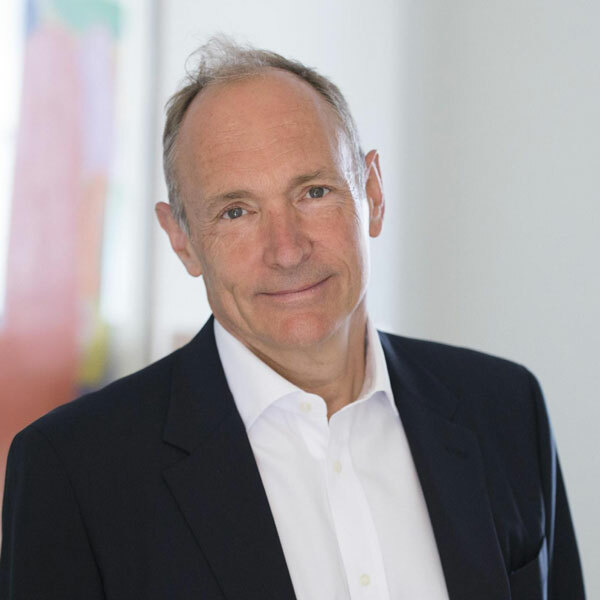 As Founding Director of the World Wide Web Foundation, he's an advocate for the open Web as a global public good and a basic right. I say it every year, for as many sessions as we have sat in on with Paul, you never walk away without thinking if you are at the "top of your class" in the IT biz. Take it from us this is a can't miss speaker hands down. 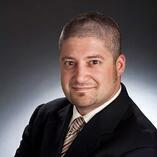 He has several topics he covers from trends, business valuation, and best practices. 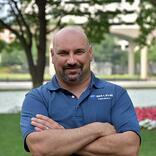 Gary Pica is a pioneer in the managed services field. 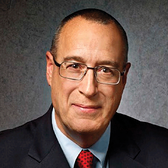 He is one of ChannelPro's 20 industry visionaries and MSPMentor's most influential leaders. He has already built two top performing MSPs. Today, Gary is the President of TruMethods, a training, peer, and accountability firm aimed at helping IT solution providers reach their full potential as MSPs and cloud providers. 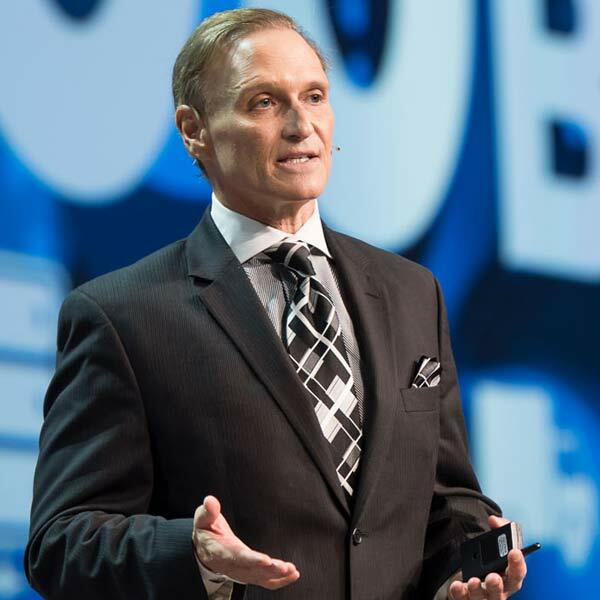 Gary shares the key ingredients that transformed his business and his life through his training process. Today, hundreds of IT providers around the world utilize the TruMethods business transformation framework. This is the guru behind HTG Peer Groups. Arlin is a salt of the earth kinda guy that comes from a part of the US where life, family, and legacy is as much a part of the story as hard work and business. If you have the chancedefiantly jump into a session and hear Arlin give you 2 cents on the world from his view maybe it will get you thinking about the future. How Much is Enough and How Do I Get it? To Sell or Not to Sell – What are My Options? This guy has been around the block and been everywhere from a small MSP to managing a large MSP after multiple acquisitions as CEO. If you want to learn about how things look at scale take a moment and stop in and pay attention. Definitely useful information if you are planning to grow. Once again, another guy you have to learn from at IT Nation. Let's face it, NOBODY loves attorneys. Just like mechanics or insurance agents you always feel like you are being spoken to in another language and being ripped off. This is where Brad Gross turns the tables. Brad is a lawyer BUT one who came from the technology realm himself. He gives it to you straight and will answer your questions in English! You will learn about agreements, compliance items, and general legal concepts around the IT world. 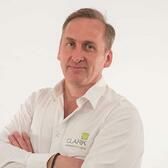 Austen is the Managing Director of Clark Integrated Technologies, based in the UK. 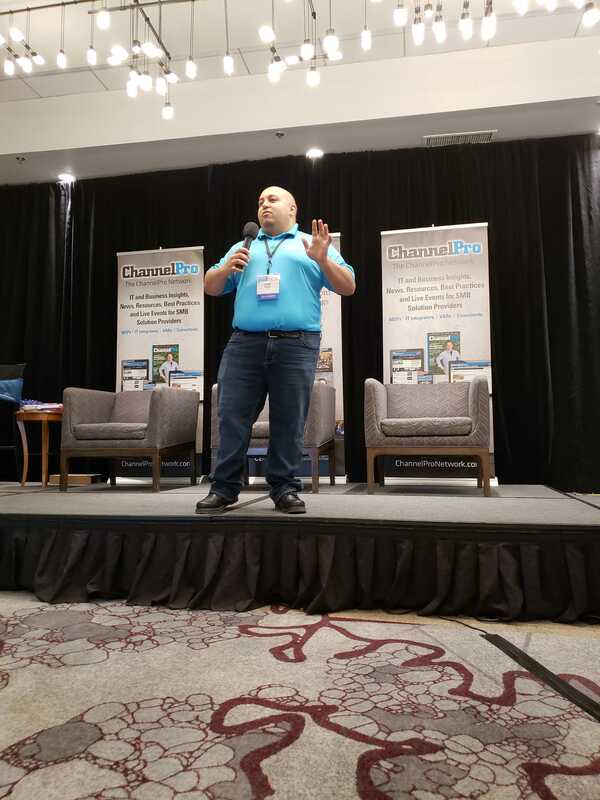 With 20 years of experience in the IT industry and a leader in the MSP community, he regularly takes speaking opportunities to share lessons learned with other Business Owners and Entrepreneurs through his engagement of Peer communities. He has built up a wealth of experience in Leadership and Development through his participation with HTG since 2010 and the ConnectWise community since 2008. He regularly writes and provides media comment on the state of the Cyber Security landscape in the UK and promoting ‘Trust’ in developing Cyber Security awareness within the Business Community. An Assessor in CE / IASME certification and GDPR compliance he brings a wealth of experience and knowledge to developing SME Security Policies and Compliance for the future EU regulations. 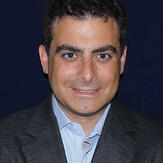 Dave Cava co-founded Proactive Technologies in 2007 and currently serves as their COO. Proactive is located in midtown Manhattan and specializes in managed services for alternative investment firms. They are currently around 50 employees, 160 clients, and $10M in revenue. 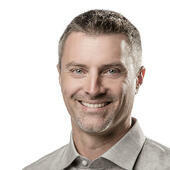 Dave has been a featured speaker at IT Nation, the Taylor Business Group’s Big BIG, and NYU’s business incubator. He is known for practical and entertaining presentations. 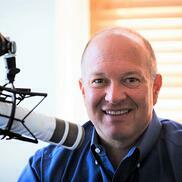 Rex Frank is the Founder and CEO of Sea-Level Operations. He started the company in 2010 with the core purpose of "Coaching IT Managed Service Providers on achieving operational excellence." Rex has over 29 years of industry experience in service delivery and over 22 years specifically delivering Managed Services. Rex proudly wears his “Arnie did my implementation!” flair button. 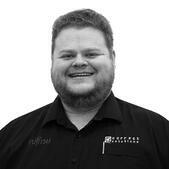 Ryan is a business builder, investor and mentor with a passion for technology – and the critical role it plays in helping organisations grow, evolve and serve their customers better. As Managing Director of Correct Solutions – a leading IT service company based in Sydney - he ensures the expert team has what they need to help our customers reach their business goals. Correct Solutions role is to help business leaders make sense of new technologies, select solutions that support their business strategy and to help them maximise the return on their technology investment. The magic that happens when you bring together the right people, the right process and the right systems is a theme that also flows to his other professional and community interests. Always seeking opportunities for synergies and process improvements, Ryan has led numerous Merger and Acquisition projects across the IT industry, and a smaller number outside of it. MSP CFO has ConnectWise integration lets MSPs know with certainty which clients, engineers, and agreements are profitable – and which ones are costing them. They have a results-driven analytics allows managers and CEOs to stop wasting valuable time each month digging through their ConnectWise data to create profitability reports; we put this invaluable information right at your fingertips. 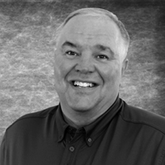 Stop by and Talk to Larry about how to figure out your TRUE bottom line. Are you having a hard time getting paid on time? Are your customers always late? Maybe you wish you could automate the entire accounts receivable story? ConnectBooster totally blows the story out of the water and may even be able to save you a few bucks on your merchant processing bill! Make sure to stop by and say hi to Brady, Ryan, & Team. IT By Design is the go-to provider for all of your engineering needs, with Dedicated Remote Engineers, 24x7x365 NOC services, and White Labeled Helpdesk solutions, we understand the KPIs for successful service delivery. Having been a successful MSP ourselves since 2003, we guarantee our peers Accountability, Reliability, and Integrity. No minimums, no nickel and diming. Just cost effective solutions designed to help give your business that extra boost. Mindmatrix brings Partner Relationship Management, Channel Marketing, Sales Enablement, Asset Management & Marketing Automation features together in a single software, allowing for a seamless conversion of your initial contact into a long-term customer. 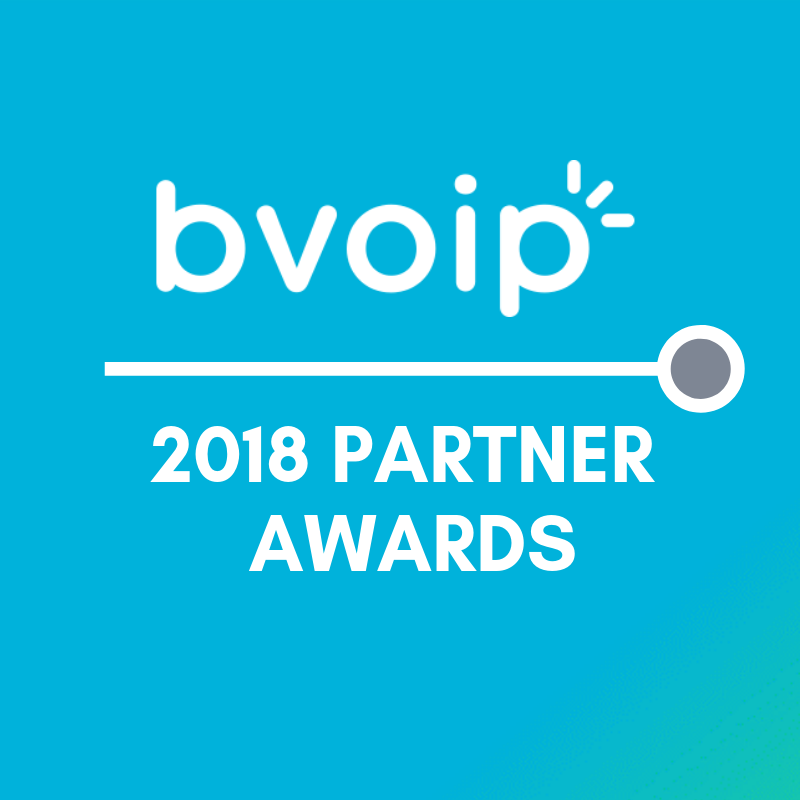 BVoIP has a strategic partnership with OnPage. You can see some of our Integrations listed especially On-Call Management and RMM alerts integrations. 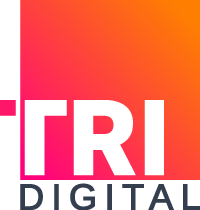 We are TRIdigital Marketing, the industry’s best creative IT marketing agency. We have executed thousands of marketing campaigns and generated more than 80,000 leads. Our 100% custom projects are works of art that generate unbeatable results for MSPs, Telecom Providers, and Channel Vendors. We believe in doing things differently. Your company is more than just a list of the services. It’s about your story, people, and company culture. Simply put, we market YOU. Our mission at AutoElevate is to prevent Windows privileges from being an all or nothing proposition that creates conflict with your clients. With one touch you can securely manage your client’s Admin privileges in an effortless and painless way. Actions and applications are approved globally from your smart phone or directly from your ConnectWise ticket, all in Real-Time. AutoElevate is privilege management for Managed Service Providers that is affordable, provides instant ROI, saves time, improves user experience, and creates a unique money-making opportunity for your practice. See what it’s all about by visiting us at booth #518 or online at www.autoelevate.com, you’ll love what we do. Our friends from Down Under created an awesome link between ConnectWise and sleek accounting platforms like Xero. 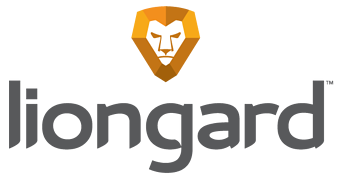 They also have a cool tool called Wise Pay that allows you to bolt-on payment gateways so that your customers can pay you. Make sure to stop by and say hi to Paul and the ninjas. Terry and Crew came from the MSP space themselves. Marketopia was built to help IT and MSPs really fast track their marketing, proposals, and all around business generation plan. Is this something you struggle with? Stop by and see how they can help! Rapid Fire Tools has been around for some time. They pride themselves in an automated way to speed up customer report, infrastructure analysis, HIPPA compliance reports, and more. Do you struggle to generate polished reports for your prospects and clients? This might be for you! Make sure to stop by and ask for Mark. Pax8 is the leading value-added cloud distributor offering top cloud products and solutions to the IT channel. The Pax8 cloud marketplace provides efficient and intelligent cloud product configuration so service providers can easily create and customize bundled solutions for their customers. To fuel partners’ success, Pax8 offers on-demand marketing programs, sales assistance and training, provisioning automation, and subscription billing. Pax8 is rolling our their 2.0 version of their ConnectWise integration which is stellar! Make sure to stop by and say hello to Ryan, Don, and the Flight Crew. Webroot protects your clients against sophisticated threats—no matter how or where users connect. Designed with MSPs, resellers, and distributors in mind, the Webroot® Channel Edge® Program offers competitive margins, recurring revenue, lower operational costs, and proven next-generation security for endpoint, mobile, and web. Word on the street is the Webroot exec's are in town and will also be at THE After Party Wednesday Night! BitTitan is the global leader in Managed Services Automation, transforming Technology Services Providers into Modern Managed Services Providers. Our MSPComplete® platform empowers organizations to realize their maximum potential through business process automation. Technology is invisible, companies work better, and people are happier. Make sure to stop by and check out MSP Complete! CrewHu is an employee recognition software, which allows measuring customer satisfaction (CSAT) with one-click surveys. The data is collected with each customer's click and the results can be viewed in the CrewHu dashboard. Sea-Level Operations is focused specifically on the IT Managed Services industry. Our industry knowledge, contacts, and relationships paired with our extensive Sea-Level Operations Guide - containing MSP policies and procedures - are specifically geared to help MSPs prepare for growth in both revenue and bottom-line profitability. ID Agent provides a comprehensive set of threat intelligence and identity monitoring solutions to private and public sector organizations and to millions of individuals impacted by cyber incidents. From monitoring your organization’s domain for compromised credentials to deploying identity and credit management programs in order to protect your employees and the customers you serve – we have you covered. 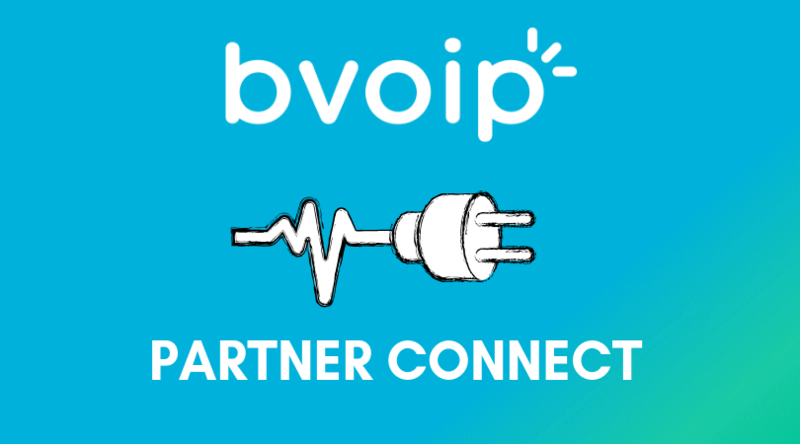 BVoIP is a Unified Communications and VoIP Platform designed for MSP's Globally. Stop by and learn about how our Channel Only program can help you internally and also with your end customers! Wow, that's a lot but trust me IT Nation can be overwhelming especially if you have never been there before. Do yourself a favor and make sure to look hard at the agenda and figure out your game plan BEFORE you go or else you can easily get consumed and be dizzy afterwards. We hope to see you there!